This 3D simple download button is a great tool to use when informing your website visitors of the latest downloads available to them. This vector shape can be easily modified in Adobe Photoshop enabling you to change the colour, text, size and shape without losing any of the quality. 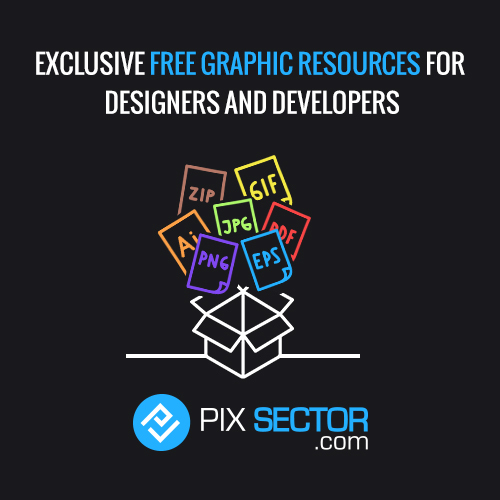 The download button comes in Raster and Vector and in PSD, JPG, EPS and AI formats. This call to action button is informative and simple to use making it easy for website visitors to distinguish between what is downloadable and what is not. This download button is available for download for free and can be used for personal or commercial projects.